Do you want your windows dressed up here in Orlando? We’re your professional leaders in window treatment delivery and installations. The Orlando area is a great place to live and work. Our weather conditions are normally very pleasant with little change involved. Whether it’s sunny and warm or rainy and a little cold, you need the perfect window treatments for your home. In fact, your home may have windows that let in more light and energy than other windows in your home and if so, this may be an important area to use thermal draperies. While one type of window covering may work in one room, another room in your home might need a thermal window treatment in order to better handle direct sunlight. If you’ve spent time looking at today’s window treatments, you’ll agree that you have a huge number of options available to you for shutters and blinds. You’ll find blinds and shutters that perform certain functions, such as opening and closing by remote control, as well as many options that create the design elements you want. Our professional installation team will assist you with your window covering installations. Our team is well trained and fully knowledgeable about today’s options. We install a lot of window coverings in the Orlando and surrounding areas. Just let us know what you need and we can handle it for you. If you would like to add privacy and sun-ray protection to your Florida home, window tinting is a great option. Window tinting blocks a large amount of sunshine that can otherwise create a lot of heat. Some windows in your home may be facing direct sunlight, and if so then window tinting will effectively block it out. Your living space will then be better protected and you’ll be able to enjoy the area without all the extra heat. Window tinting is a great way to protect your good furniture from direct sunshine. The sun can fade out and dry out your investment. Good quality furniture isn’t always easy to come by, especially when it fits your personality precisely. In order to protect it, keeping it out of direct sunlight is essential, so consider the addition of some window tinting as an extra step in your window covering selections. When you want superior window shades, you want our services at American Blinds and Shutters Outlet. We offer the most modern shade systems on the market today. With just one touch of a button, you can control your new window shades, raising and lowering them at will. Draperies and curtains aren’t exactly the same type of window treatment, but they perform very similarly. Draperies normally consist of thicker, heavier weight material and can be thermal backed to help with keeping the direct sunlight off your furnishings. They do a great job at helping you with lowering your energy costs as well because they keep the heat from flowing through into your living areas. Curtains on the other hand are usually lighter in weight and may be lined with an equally light material. 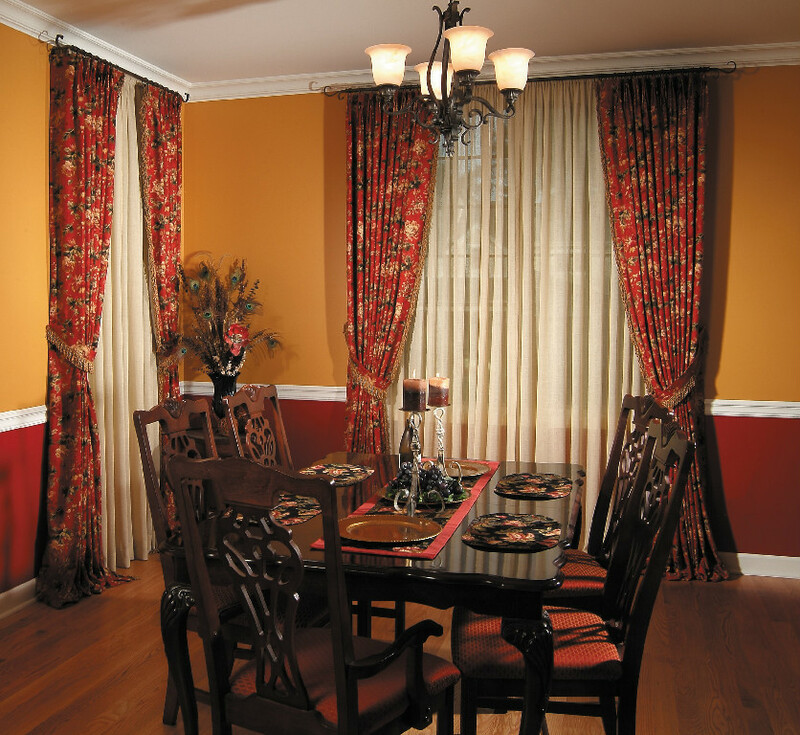 Curtains provide much less privacy than draperies because the material is less dense. But they are also a little more flexible for design. 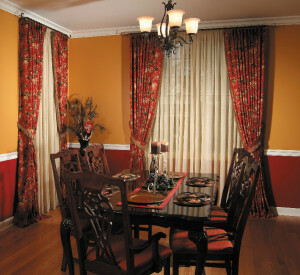 While drapes are traditionally hung in certain straightforward ways, curtains can be made to just about any shape or hung with different techniques to create sophisticated designs. If you are interested in shutters, blinds, or any other window treatments in Eatonville, FL, please call 407-492-1009 or complete our online request form.